Wargaming and Epic Games have teamed up to bring free to play mobile games to the market, using Unreal Engine 4. 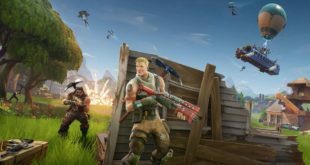 The primary console and PC development engine made by Epic Games will be used by qualified teams at Wargaming and will use the new Wargaming Mobile publishing program to publish titles created. 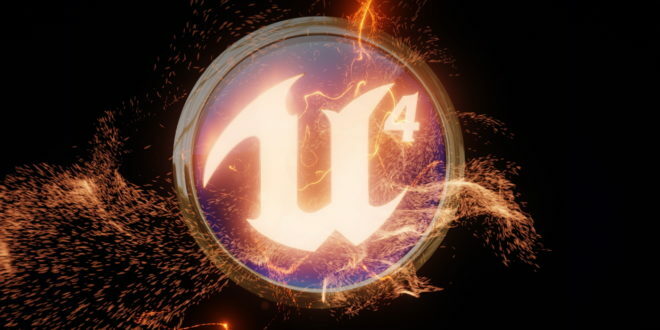 As part of this program, developers using UE4 will also receive access to the premium support service from Epic (Unreal Development Network), co-marketing and promotional opportunities and Wargaming will pick up any publishing costs. 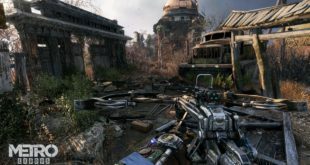 "“Together, Epic Games and Wargaming Mobile are looking forward to seeing more great Unreal Engine 4 based titles on mobile platforms published worldwide, with amazing opportunities for success provided by the new Wargaming Mobile Publishing Program,” added WG Labs head of publishing, Andrey Zimenko. 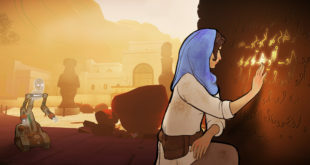 Wargaming Mobile started earlier in 2017 and in addition to publishing the in-house built World of Tanks, are also publishing games made by third parties. For any interested developers looking to know more, you can visit publishing.wgmobile.net. While it is not widely known for developing titles for mobile devices like iOS and Android, the UE4 engine is being utilised by many in the space, including a reboot of Final Fantasy XI by Square Enix and Japanese publisher, Nexon, and a tie in for the MMORPG ArcheAge, ArcheAge Begins by XL Games.